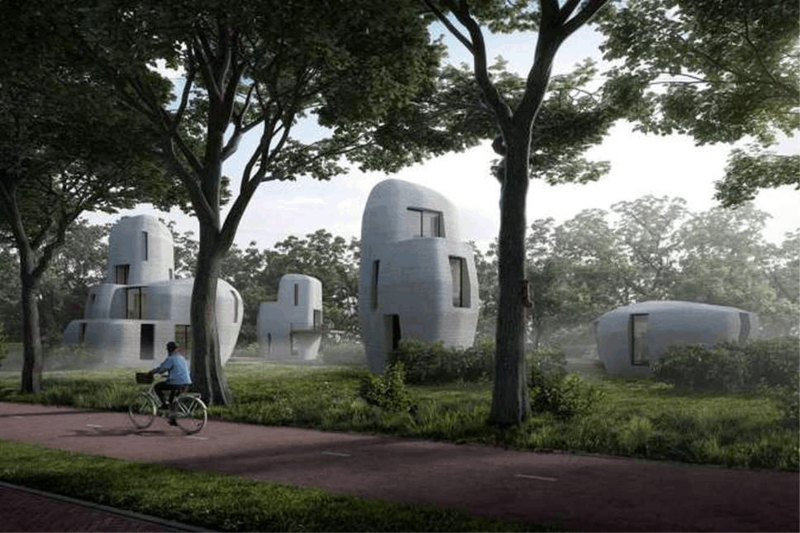 Share the post "Printed houses"
I’ve already imagined all the possibilities of printed houses. And I completely agree with you, real good can come from it in being able to quickly build homes in devastated areas and for low cost. Though construction workers will have to get involved in other areas like engineering (cause technology is taking over), on the bright side, blue collar workers may enjoy moving into fields of engineering and other, less-harsh specialties. It would allow for more jobs in those areas to spring up. As for me, that’s amazing breakthrough!